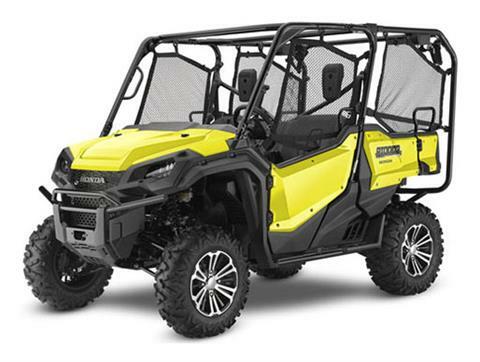 At Country Sports inc, we want to be your go-to dealership for all things in sxs sports! 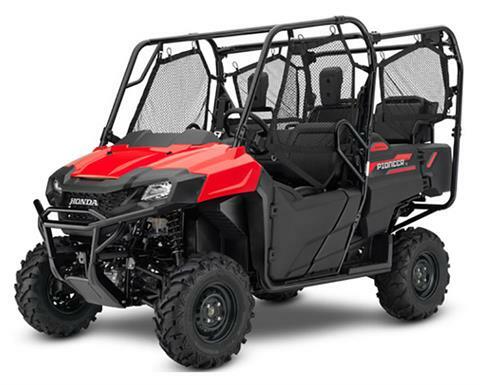 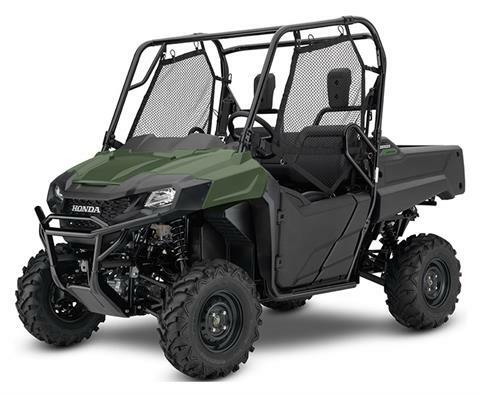 We have a great selection of Honda side by sides for sale as well as a even larger selection of in-stock motorsports vehicles for sale. 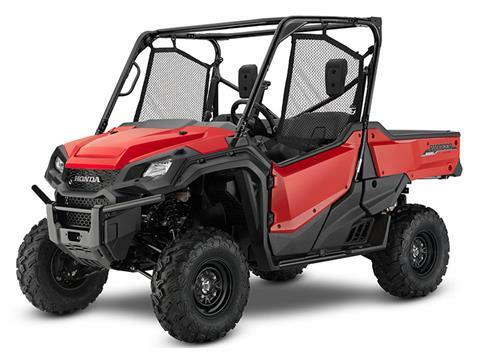 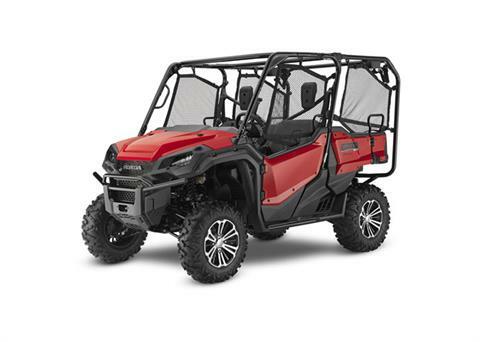 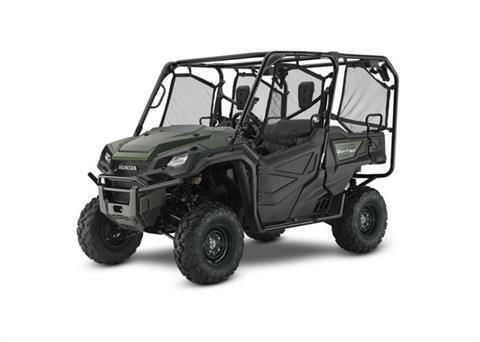 Check out our additional inventory of new motorcycles, ATVs, side by sides for sale, scooters, snowmobiles, and more. 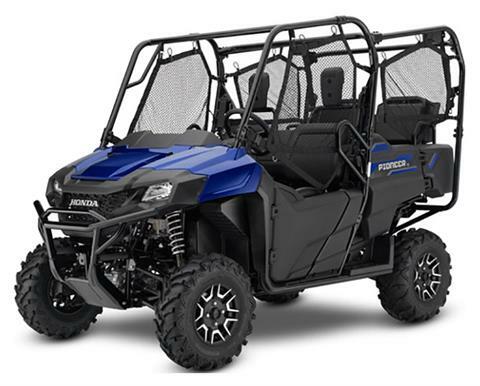 We’re authorized dealers of Polaris, Honda, Suzuki, and CFMOTO. We also have Honda Power Equipment, Ariens power equipment and Aluma trailers. 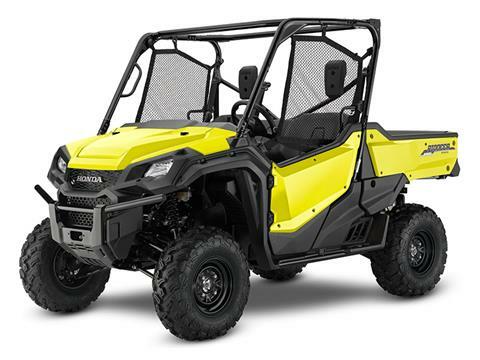 Call 888-355-1063, stop by or contact us today to schedule a test ride or get pre-qualified for financing through our secure finance application. 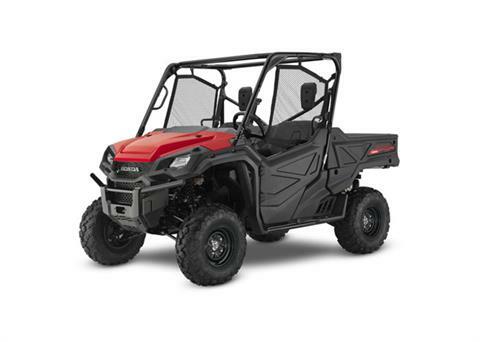 We also provide a factory trained service technicians and a parts department.